Miley Cyrus is an American singer and actress who was born in Nashville, Tennessee on November 23, 1992. Miley Cyrus has many listeners on Spotify with around 8.5 million followers and a popularity score of 84 out of 100 as of 2018. Her most popular track on Spotify is "Nothing Breaks Like a Heart (feat. Miley Cyrus)" from the album Nothing Breaks Like a Heart (feat. Miley Cyrus). Crisis in Six Scenes and Late Night With Seth Meyers account for some of Miley Cyrus's recent TV credits. Miley Cyrus's recent filmography includes the movies A Very Murray Christmas (2015) and Jeremy Scott: The People's Designer (2015). Miley Cyrus's Instagram account (@mileycyrus) has a huge following with around 92 million followers. Her recent posts to Instagram have gotten around 1.3 million likes each. With 8.5 million followers and a popularity score of 84 out of 100 as of 2018, Miley Cyrus is one of the most popular artists on Spotify. Nothing Breaks Like a Heart (feat. Miley Cyrus) - Single, Younger Now, and Bangerz (Deluxe Version) are some of the more popular Miley Cyrus albums. Notable tracks from these albums include Nothing Breaks Like a Heart (feat. Miley Cyrus), Malibu, and We Can't Stop. Nothing Breaks Like a Heart (feat. Miley Cyrus) has a popularity score of 89 out of 100, making it Miley Cyrus's most popular track. Malibu and We Can't Stop have popularity scores of 79 and 79, respectively. The Spotify popularity score is on a scale from 0 to 100 and reflects the number of times the song has been played and how recently it has been played. 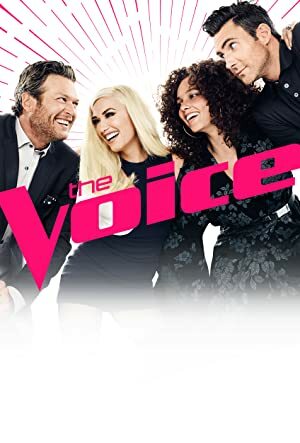 There are about 13 TV shows that have featured Miley Cyrus as of 2018. 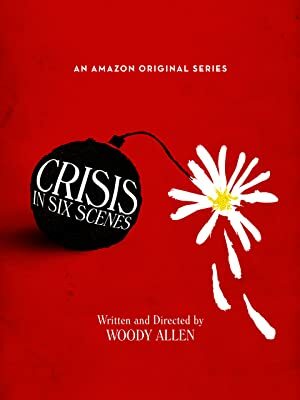 Some of the most recent Miley Cyrus TV appearances include Crisis in Six Scenes, The Tonight Show Starring Jimmy Fallon, and The Voice. Crisis in Six Scenes featured Miley Cyrus as Lennie Dale in 2016. 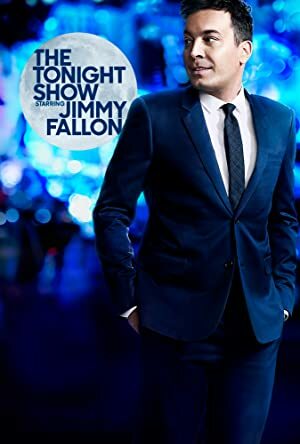 Also in 2016, she was a guest on The Tonight Show Starring Jimmy Fallon and again in 2016 she performed on, appeared on, and was a judge on The Voice. There are about 18 movies featuring Miley Cyrus as of 2018. Some of the most recent Miley Cyrus movies include A Very Murray Christmas, Jeremy Scott: The People's Designer, and The Night Before. 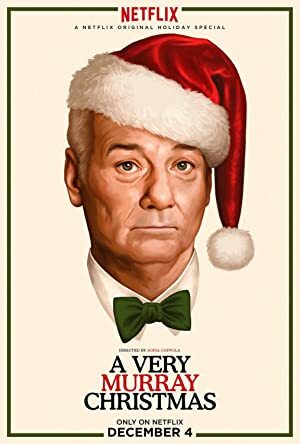 A Very Murray Christmas was released in 2015. Jeremy Scott: The People's Designer was also released in 2015. 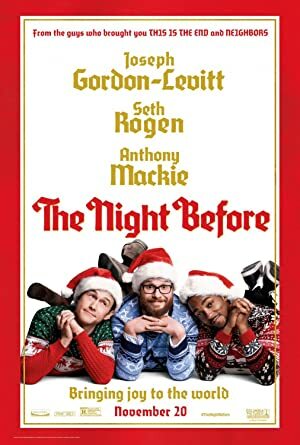 Another movie released in 2015, The Night Before, featured Miley Cyrus as Herself.